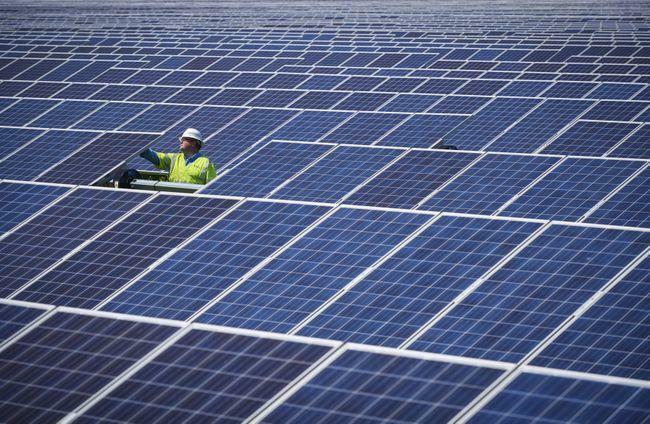 Duke Energy Florida is seeking approval to build a $70-million solar plant in DeBary. 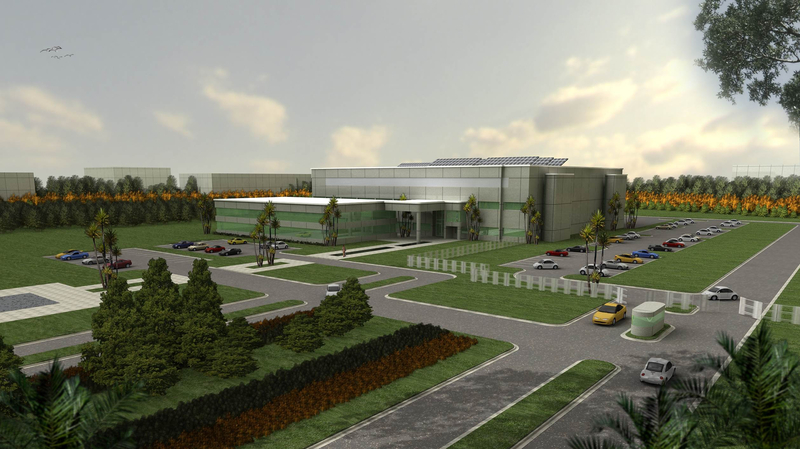 The utility recently submitted an application to the city and is looking to build a solar power plant on about 350 acres at 176 W. Highbanks Rd., adjacent to the current Duke Energy plant, The Daytona Beach Journal News reported. The plant, comprising of 300,000 fixed-tilt solar panels, will produce nearly 75 megawatts of electricity. The $70-million project is expected to create more than 100 construction jobs, according to Tom Lawery, Duke Energy’s wholesale renewables manager. Construction of the plant is expected to begin during the first quarter of 2019 and is likely to be completed in December 2019.